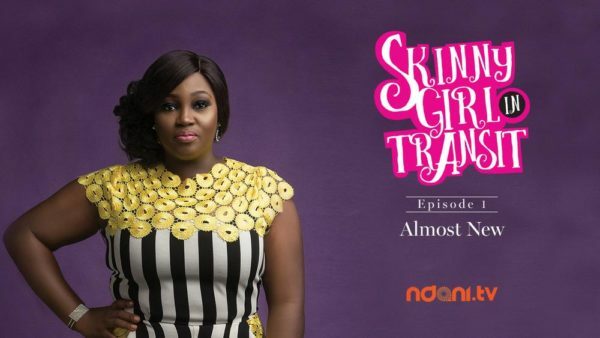 NdaniTV‘s “Skinny Girl In Transit” is officially back with a second season. 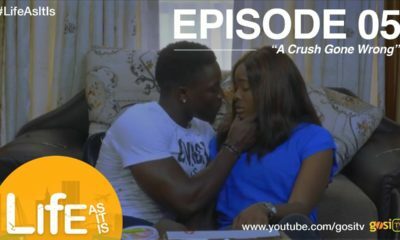 I love this show, I also love Tiwa and Femi together but they act more like platonic friends than people in a relationship, also Tiwa; Kola came to not came through. Thanks for making it longer but em… can you tell the new Boss to shave? Months of waiting and then this…didn’t do it for me. Expecting the next episodes to be mega. Still, good job! @burundi.. that was not necessary….. AMA didnt insult anyone.. why so mean? Boo ko Burundi ni, hello hi! So happy it’s back on… It’s one of those shows that puts a huge smile on my face. Keep up the good work guys! Aiit darling, off you go. I on the other hand appreciate the work, and yes i enjoyed it, except for the scene at the gym, seemed a bit too much. 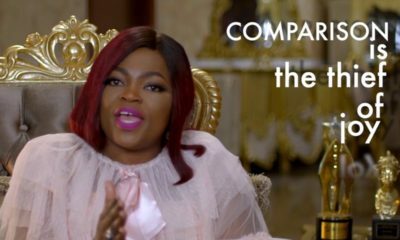 I mistakenly liked your comment, Tiwa was simply insisting that the guy should apologise after bumping into her and he was rude to her. Did you watch it. I’m tempted to scream “Kip Kwayet” at you, but I won’t, stay blessed. So she was supposed to do what? Thank God for Jesus in my life. 6 years ago, would have done worse. If the guy had apologized immediately it wont have escalated. You don’t bump into a person like that and not apologize. Watched SGIT this for the first time today and I have become a fan. Will def go back to past episodes and watch. She is just so real. I won’t dare the “pull a guy back by his shirt” stunt that she tried in the gym ooo, lai lai, before someone comes and woz my face. Mbah. Welcome back ,guys. Thank you for making it longer and I look forward to an entertaining episode. 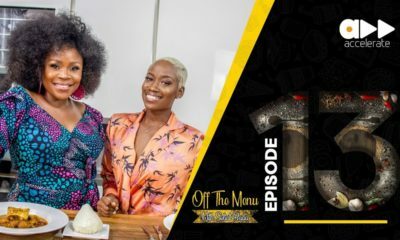 Ini Dima -Okojie, my newest TV love. I love the Cele Pastor scene. that guy acts so well and delivered the role well. The guy seem like a proper white garment member. He sabi the thing well well. 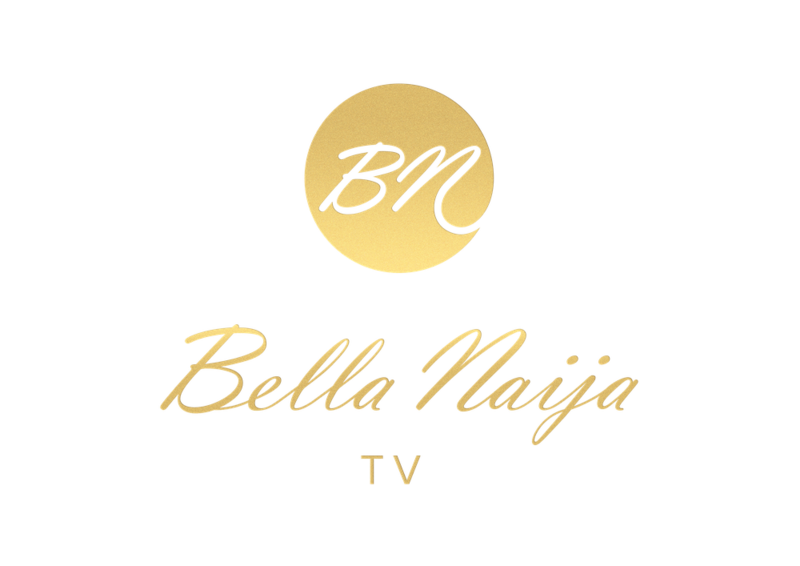 Hello BN, please how do I watch season 2 abeg? Hilarious episode. Wish we could have gotten the flash back on Femi/Kola. Lmao.. I’m so excited!!! why do I have this feeling that olumide is shalawe’s new boo?